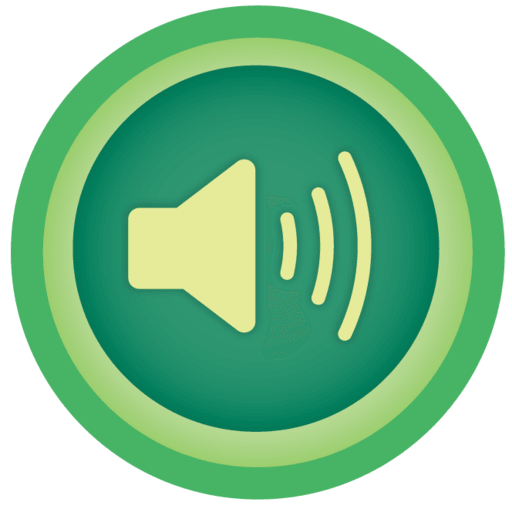 This is just one of more than a hundred badges you can earn at Khan Academy. Log in or Sign Up right now and get started earning yours today! Meteorite badges are common and easy to earn when just getting started. Moon badges are uncommon and represent an investment in learning. Earth badges are rare. They require a significant amount of learning. Sun badges are epic. Earning them is a true challenge, and they require impressive dedication. Black Hole badges are legendary and unknown. They are the rarest Khan Academy awards. Challenge Patches are special awards for completing topic challenges. You only have to know one thing -- You can learn anything. Join the movement. Earn 50,000 energy points. Benjamin Franklin (1706-1790) was a self-taught American scientist, author, and political theorist who helped to found the United States. Be like Franklin and keep on learning! You finished your first practice task. You finished your first mastery challenge. Earn 250,000 energy points. Frederick Douglass (c. 1818-1895) was born a slave. He taught himself to read, escaped from slavery, and became a champion of abolition and rights for African Americans throughout the nineteenth century. Be like Douglass and keep on learning! Earn 750,000 energy points. Helen Keller (1880-1968) was blind and deaf. With the help of her teacher Anne Sullivan, she went on to graduate from college and became an influential writer, lecturer, and activist. Be like Keller and keep on learning! Earn 2,000,000 energy points. Srinivasa Ramanujan (1887-1920) was a self-taught Indian mathematician. Though he had no formal education, he made many important contributions to the field of mathematics. Be like Ramanujan and keep learning! Complete all the 'Intro to JS: Drawing & Animation' challenges. Complete all the 'Advanced JS: Natural Simulations' challenges. Complete all the 'HTML/CSS: Making webpages' challenges. Complete all the 'HTML/JS: Making webpages interactive' challenges. Complete all the 'Intro to SQL' challenges. Complete all the jQuery challenges. Complete the Hour of Drawing with Code for Hour of Code! Complete the Hour of Drawing with Code for Hour of Code 2015! Complete the Hour of Drawing with Blocks for Hour of Code! Complete the Hour of Databases for Hour of Code! Complete the Hour of Webpages for Hour of Code!